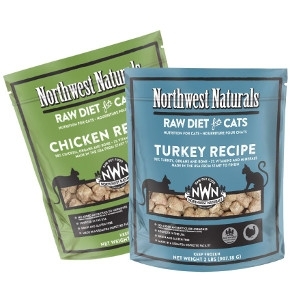 "Naturally nice" Corrugated Mice are perfect for a game of cat and mouse. 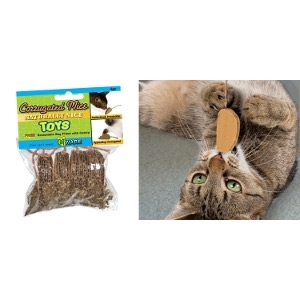 Cats go crazy for the appealing mouse shape and cardboard material, especially with the FREE catnip included. 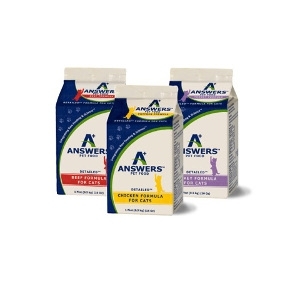 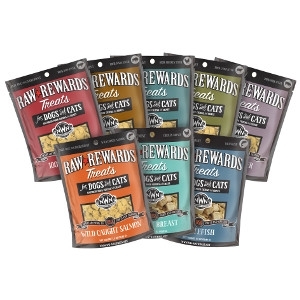 4 pack comes packaged in a resealable catnip pouch. 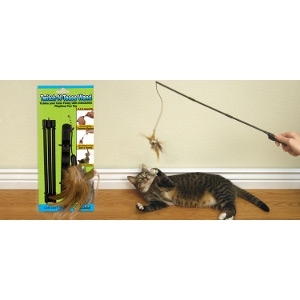 Play an interactive game of chase and capture with your cat and the Twitch-N-Tease Wand. 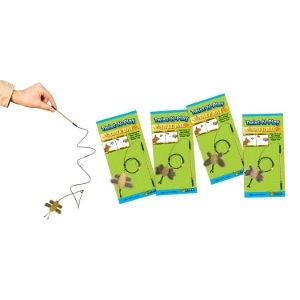 Simply screw together, attach the feather (or Cattachment toy of your choice) and let the fun begin! 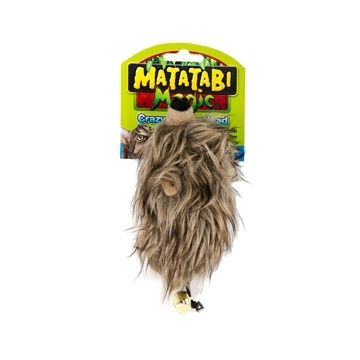 Matatabi Magic toys are enhanced with Matatabi, a natural cat attractant known to produce an extreme playful reaction in cats. 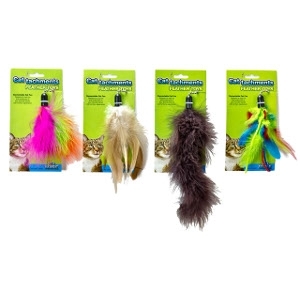 Critter Tail toy provides lots of feline fun and activity while stimulating natural hunting instincts. 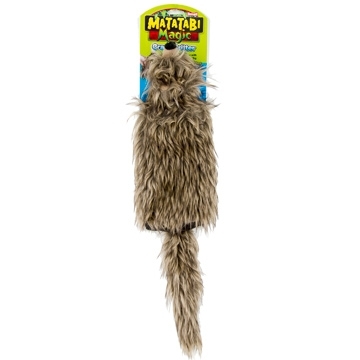 Twitchy Teaser is a wildly fun teaser toy enhanced with Matatabi, a natural cat attractant known to produce an extremely playful reaction in cats. 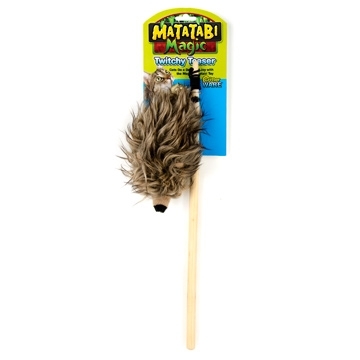 The plush toy on an interactive teaser wand encourages healthy activity and playtime. 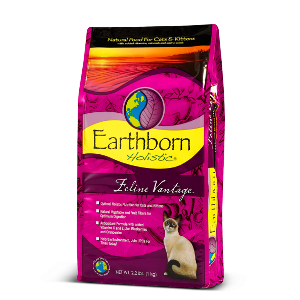 Cattachment toys are designed to add fun and excitement for your feline friend. 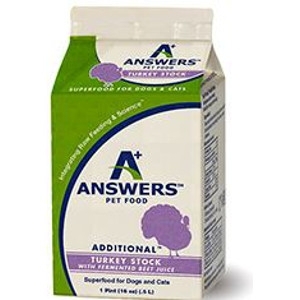 The universal connector allows for attachment to cat furniture. 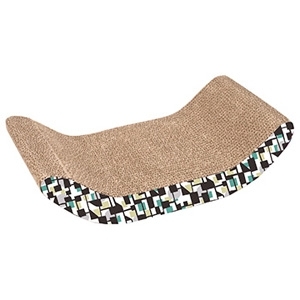 Natural feathers are instinctively appealing. 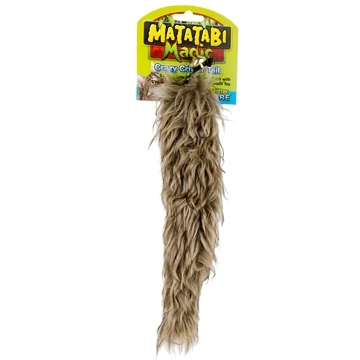 Bead-N-Tease is an all-natural wood teaser pole, perfect for games of "ground pursuit" or "aerial attack." 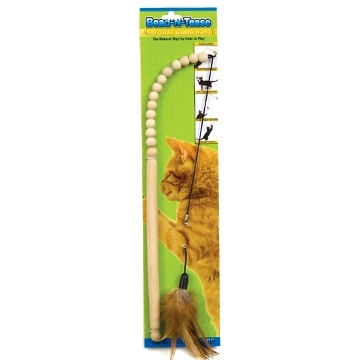 The flexible beaded wand holds a feather toy on the end and is compatible with all Cattachment toys. 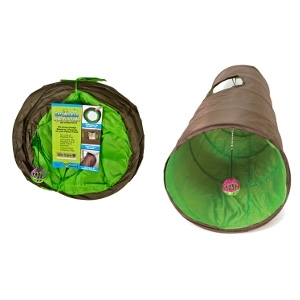 Cats love to hide and run through the fun tunnel with a Cattachment toy and exciting crinkle sound. 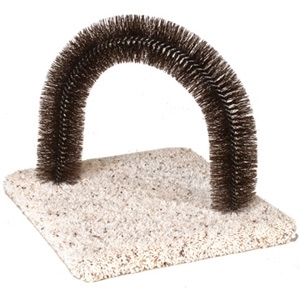 It connects to CatWare furniture for even more fun! 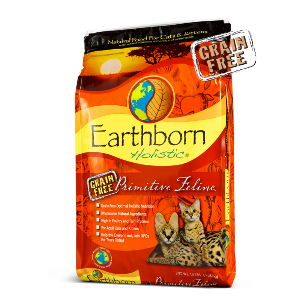 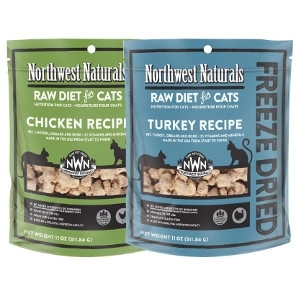 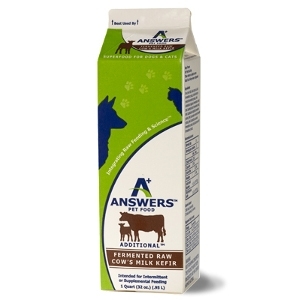 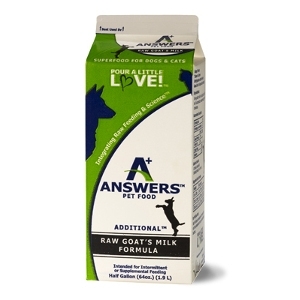 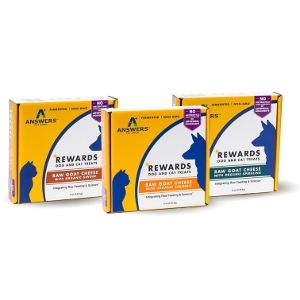 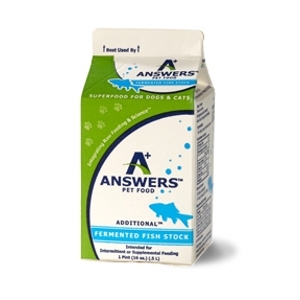 Raw Rewards Beef Liver, Bison Liver, Chicken Breast, Chicken Liver, Lamb Liver, Pork Liver, Salmon, and Whitefish treats are highly palatable and easy to feed.